 A student-run environmental event, presented by SUSEC. Notice! This is an outdated page from the 2017-2018 school year. Project Green is an environmental submission-based event being held by SUSEC during the 2017-2018 school year. The event consists of both guests speakers and student-submitted project displays. To start off the event SUSEC has invited guest speakers who will be giving short talks on environmental issues today, and what the McGill community can do to help. Check back later for more information on who will be speaking! Students will be able to submit their projects throughtout the semester, which will be on display during the event. The projects will also be presented and adjudicated, and best will receive prizes! Submissions will be accepted from the beginning of the semester up until the event which will be held on the last week of March. The focus of the projects should be relevant to toeics in environment and sustainability. Information on this webpage will be updated throughout the semester, so check back often! If you would like to make a submission, or would like to know more about the event please email external.sus@mail.mcgill.ca.